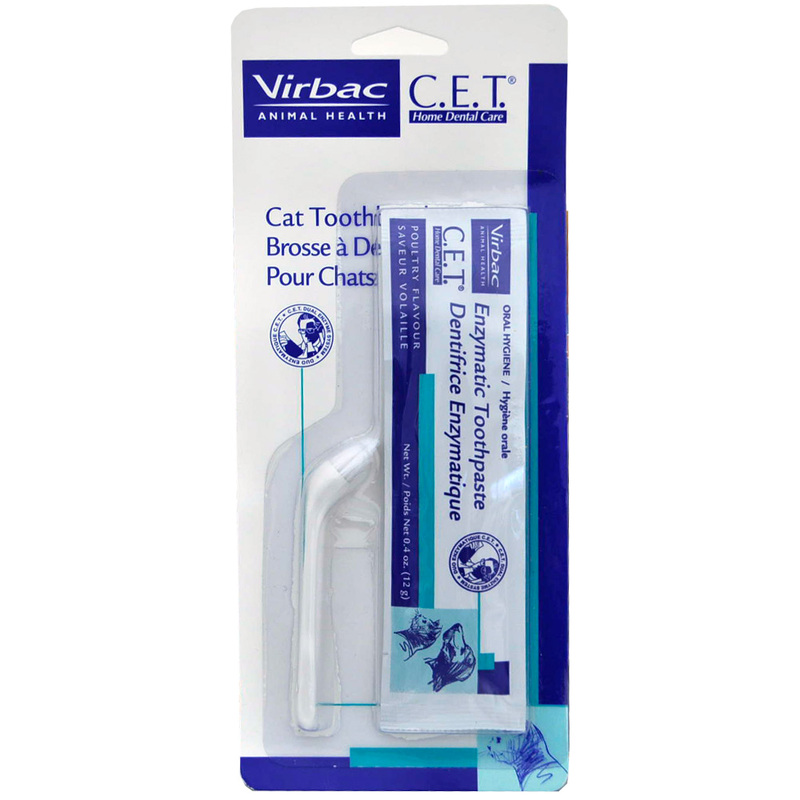 C.E.T.® Pet Toothbrush is designed with a small head, reverse angle and soft bristles. The C.E.T. 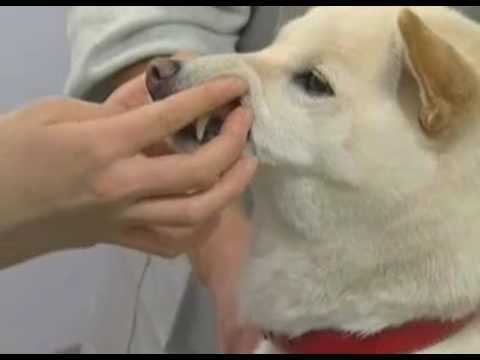 Pet Toothbrush accommodates a smaller mouth to allow for easy application, increased pet comfort and acceptance. This toothbrush works well with small and toy breed dogs and some cats. Available in assorted colors, individually or in a 24-count dispenser.